I want to reflect on how the social and political landscape of Canada is changing. It may not be as fast as some of us would like, or as all-encompassing, but it is happening. I’m convinced partially because I am an Indigenous relations trainer and my training calendar is increasingly at capacity. The increase in demand for information about Indigenous Peoples started to pick up about five years ago and has increased sharply in the last 12 months. The people taking our courses are from all walks of life. Some take the training for personal growth, as a pledge to reconciliation, while others are there because their corporate leaders or department heads want the team to have Indigenous relations training. Did you know that adequate housing was recognized in the 1948 Universal Declaration of Human Rights? Did you also know that one in five (19.4%) of Aboriginal people lived in a dwelling that was in need of major repairs in 2016? Or that In 2016, 18.3% of Aboriginal people lived in housing that was crowded? Those stats are not for a developing country. In nearly every country with an Indigenous population, and that includes some of the wealthiest countries in the world, there are disparities between the health of the Indigenous population and that of the non-Indigenous population. In 2017, Canada was ranked as the 24th wealthiest country in the world, according to Global Finance Magazine. Yet, the overall health of Indigenous Peoples in Canada is well below that of the non-Indigenous population. 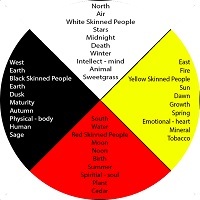 June is National Aboriginal History Month, and this year, the day after National Aboriginal History Month ends activities for Canada150 begin. Massive celebrations are planned across the country, as was the case for the centenary. This article will point out some issues that some Indigenous People might have with Canada150. We also would like to acknowledge that many Indigenous Peoples, such as Indigenous actor Adam Beach, who is an ambassador for the celebrations, are supportive of Canada150. We would like to acknowledge that this article was framed from the research and writing of authors Maureen Lux (Separate Beds A History of Indian Hospitals in Canada, 1920s - 1980s) and Gary Geddes (Medicine Unbundled A Journey Through the Minefields of Indigenous Health Care). (a) sells, barters, supplies or gives to any Indian or non-treaty Indian, or to any person male or female who is reputed to belong to a particular band, or who follows the Indian mode of life, or any child of such person any intoxicant, or causes or procures the same to be done or attempts the same or connives thereat….. 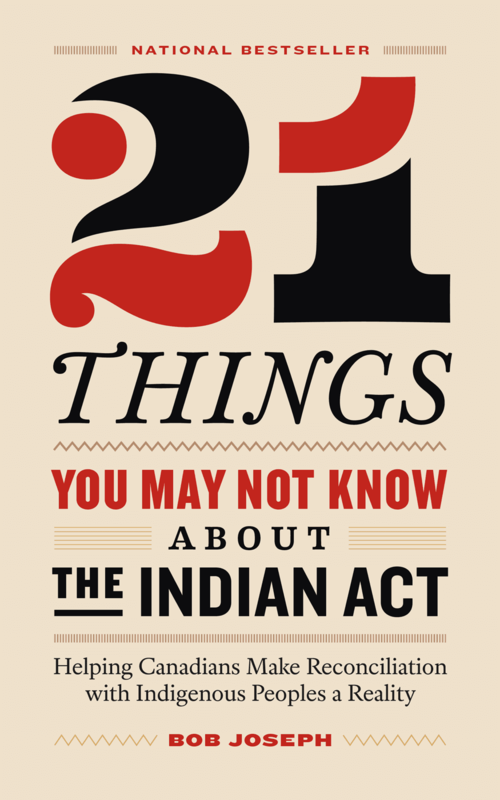 Note on terminology: in this article we use the term "Indian" as it is the term used in the Indian Act. was financially responsible for. If you gave up your status you gave up associated rights and benefits. July 1 is Canada Day, a day during which many Canadians celebrate the achievements of the founding fathers of this country. Sir John Alexander Macdonald, as the first Prime Minister of Canada, July 1, 1867 - November 5, 1873, (and again October 17, 1878 - June 6 1891) will be one of those whose achievements will be celebrated. In the spirit of reconciliation, we wanted to provide a perspective of Prime Minister John A. Macdonald that is often overlooked when the accolades are flowing. He was the architect of the Indian Act which launched the government of Canada on an ever increasingly and repressive series of Acts and policies directed towards the assimilation of the original inhabitants of this land now known as Canada. 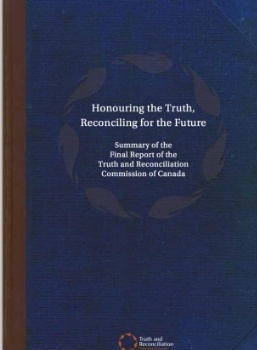 Residential schools, a cornerstone of the assimilation policy, was recently branded “cultural genocide” by the Truth and Reconciliation Commission. 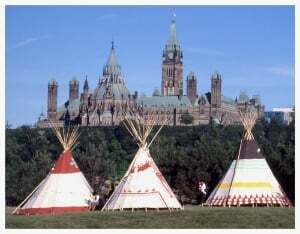 On Wednesday June 11, 2008, the Prime Minister of Canada, the Right Honourable Stephen Harper, made a Statement of Apology to former students of Indian Residential Schools, on behalf of the Government of Canada. The first thing to know about the Indian Act electoral process is that if you are chief or council, you are elected by your people, but you are accountable to Indigenous and Northern Affairs Canada. As stated in the quote above, the imposition of the Indian Act electoral system undermined a tradition of self-governance that had existed effectively for thousands of years. The imposed system displaced traditional political structures and did not reflect, consider or honour First Nation needs or values. It also did not recognize that each Nation had its own style of governance with specialized skills, tools, authority and capacity developed over centuries. It was designed for assimilation – to remake traditional cultures in the image of the colonizers.